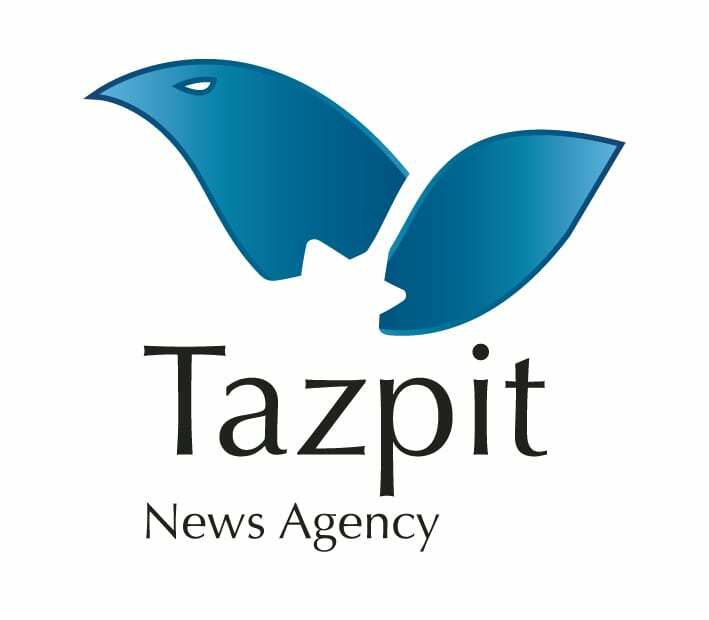 Hezbollah Will Try to Capture Israeli Territory in Next Conflict, Warns Senior Analyst - Breaking Israel News | Latest News. Biblical Perspective. Iran-backed militia Hezbollah will try to cross the Israeli border and will attempt to capture territory inside northern Israel in the next round of fighting between the sides, according to a senior military analyst. Brig.-Gen. (ret.) Dr. Shimon Shapira, a former military secretary to Prime Minister Benjamin Netanyahu during his first term as prime minister and now a senior research associate at the Jerusalem Center for Public Affairs, said Hezbollah General Secretary Hassan Nasrallah is training special forces to take over Israeli settlements near the Lebanese border. “Hezbollah now has rich combat experience in Syria, in places such as Aleppo and Damascus that have prepared them for this mission,” Shapira said. Brig. Gen. Yossi Kuperwasser, an ex-director of the research division in IDF Military Intelligence, and director general of the Ministry of Strategic Affairs, noted Nasrallah’s statement in 2006 that if he’d known how fiercely Israel would respond to the cross-border abduction of IDF soldiers Ehud Goldwasser and Eldad Regev he never would have authorized the operation.